Embedded in the scenic New England countryside, the New Hampshire brewery is one of our most stunning Tour Center locations. 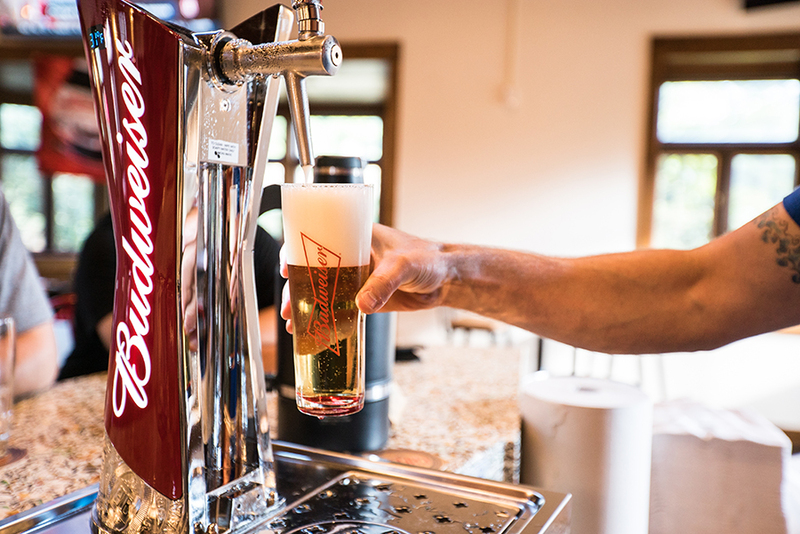 Regardless of the experience you choose, from The Biergarten to our Beermaster Tours, our ambassadors will educate visitors from “Seed to Sip.” From the finest ingredients to the finished product, visitors of all ages will immerse themselves in our history and observe how we brew and package Budweiser. You will also experience a rare, up-close meeting with the world-famous Budweiser Clydesdales when you visit the Clydesdale Hamlet. Given to August Busch, Sr. as a gift to celebrate the end of prohibition, sons Adolphus III and August Busch, Jr. presented the first Clydesdale hitch to their father. Since that time, the Clydesdales have become an American symbol of tradition and quality.